Thailand is simply beautiful! From its incredible lush green forests, its pearly white, palm shaded beaches, golden temples and largely undiscovered lands of beauty and wonder. 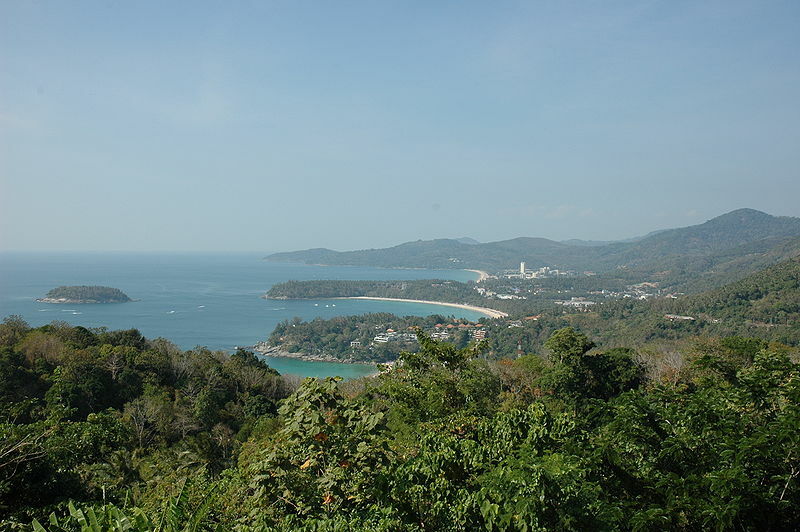 If your looking for something different, an exotic adventure, luxurious indulgences and love-able people, then Thailand is the epitome of the perfect escape. There’s plenty of fun thing to do in Thailand for the young and older, like shopping in Bangkok where exciting bargains await you. There’s lots of beautiful tropical islands with great beaches, fabulous scuba diving and snorkeling, jungle trekking and boating. The west coast offers the finest diving opportunities and the most pristine dive spots. You’ll see giant whale sharks, huge sawfish, whales and a multitude of tropical fish and lovely seashells. In the mountains of Thailand you’ll find great hiking and colorful hilltribe cultures living then same as they have been for centuries. You see elephants working along side the road lifting heavy logs and moving things that are too heavy for humans. Monkeys are common and used to pick coconuts our of the towering, swaying palms for the natives. The Royal Palace: Spanning 61 acres In Bangkok, the Royal Palace (Wat Phra Kaeo) built in 1782, displays stunning architecture styles, and is the home of the Emerald Buddha, the most sacred Buddha image in Thailand. Travelwizard.com can guide you through the impressive reception halls and pavilions where one can see the kilometer long murals depicting the history of this glorious country. Thonburi Klongs and Wat Arun Some people refer to Bangkok ias the Venice of Asia. Travelwizard.com can organize tours through the brilliant canals of the Chao Praya River. Visit Wat Arum, the temple of the rising dawn, best known for its porcelain encrusted 79 meter central pagoda which sparkles in the sun, and the Royal Barge Museum. The Floating Market: Let us take you 121 kilometers outside of Bangkok to the early morning floating market of Damnern Saduak. Enjoy a long tailed speed boat ride along the canal and see the morning congregation of produce laden boasts as farmers and merchants trade their goods. Enjoy some local delicacies and then continue on to see the Pra Pathom Chedi, the largest pagoda in Southeast Asia. 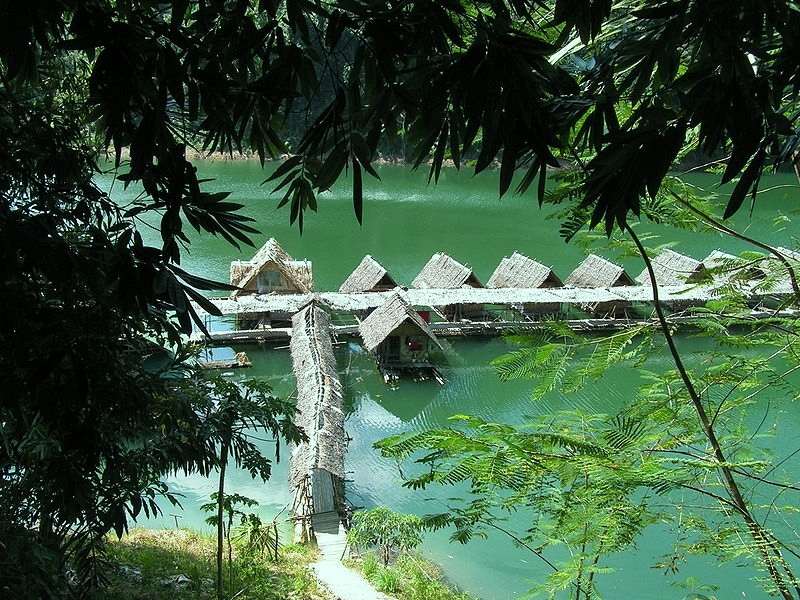 The Bridge over the River Kwai: Located two hours out of Bangkok in the breathtakingly beautiful province of Kanchanaburi this famous bridge became a stark symbol of the brutality inflicted by the Japanese military during the second World War. In 1942 Japan constructed the Thailand-Burma railroad using 60,000 Allied prisoners of war and countless other forced laborers. 16,000 Allied soldiers died here, as did an estimated 100,000 other Asian workers. The railroad lasted only two years, before the Thai government sold the track as scrap metal. Travelwizard.com offers historical tours of the Bridge over the River Kwai, the Allied Cemetery and the JEATH war museum. Ayuthaya and Bang Pa-in: 80 Kilometers north of Bangkok is Ayuthaya which for 417 years served as the capital of Thailand. 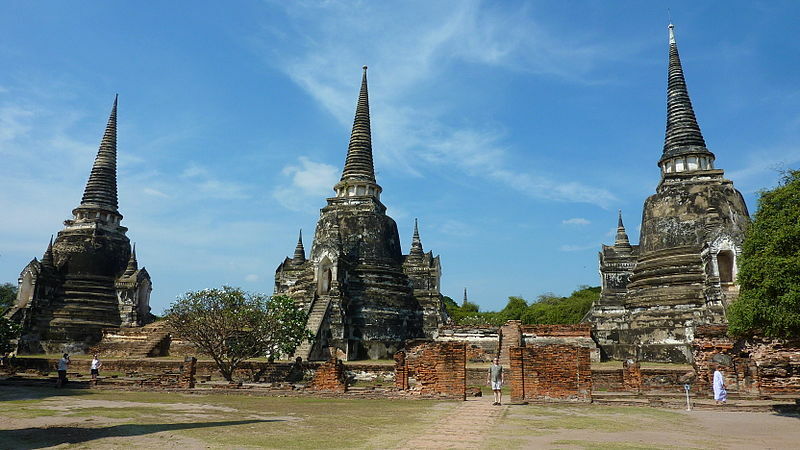 Ayuthaya has some of Thailand?s most revered and important historical landmarks. Here you will see the colossal bronze statue of Buddha at Wat Mongkol Bophit, Wat Srisanpetch and Wat Pananchemg. 20 minutes outside Ayuthaya is the spectacular Bang Pa-In the royal palace of the Chakri dynasty of Kings. The palace consists of buildings in Gothic, Renaissance, Chinese and traditional Thai architectures. It was originally built by King Prasad Thong as a temple, but later monarchs added palaces and buildings for their robust harems! Travelwizard.com will take you to Ayuthaya by private car and then take you home on a long-tail boat as you sail down the beautiful Chao-Praya river. An amazing day’s journey! Chiang Mai Zoo: Located near Chiang Mai University and at the foot of the road up to Doi Suthep, the 36 acre zoo features a vast collection of exotic animals including a pair of pandas, as well as a particularly excellent collection of Asian birds, elephants and monkeys. Elephants-At-Work Tour: Did you ever want to run away, join the circus and become an elephant trainer. If so, the town of Lampang, an hours drive east of Chiang Mai is the place for you! Travelwizard.com offers a unique stay in the jungle and live with the elephants and their trainers at the Royal Elephant Hospital and Conservation Center. Stay two days, five days or even ten days and learn how to ride, take care of and appreciate the culture of the elephant! You’ll even see the highly intelligent and agile elephants paint pictures! A spectacular tour! Hill Tribes Tour: Situated at the foothills of the Himalayas, Northern Thailand is the home of six unique hilltribes, the Hmong, Lisu, Akha, Karen, Miehn and the Lahu. These tribes are centuries old cultures and traditions are still preserved and respected, and we can help the adventure traveler trek into the jungles to stay with and observe these brilliant, hard working people in their native villages! Snake Farm at the Thai Red Cross Society: Learn the medical importance of Thailand’s venomous snakes. Watch brave snake handlers work with cobras, kraits, vipers and many of the other 53 poisonous species of snakes found in Thailand! Hold a 2-meter long Python, walk through the snake museum, or observe our snakes up closely in their natural habitats. Overwhelmed by all the choices? Don’t worry, let us orchestrate your dream vacation. 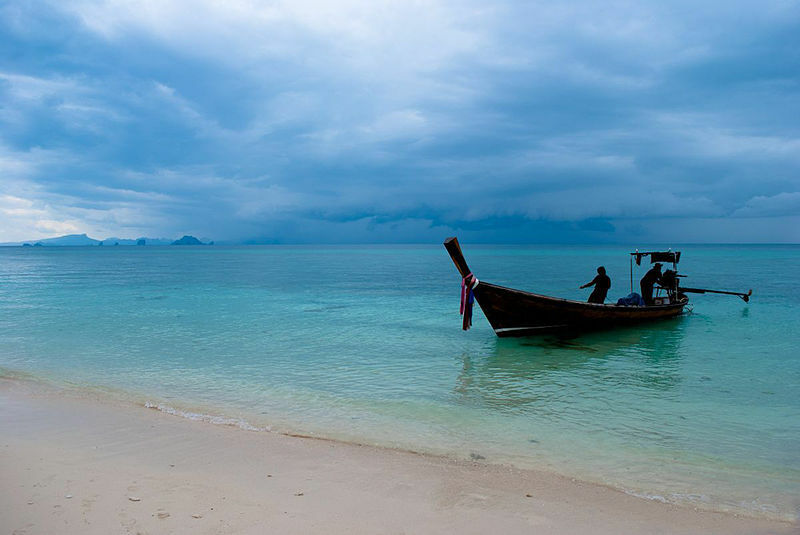 Our Virtuoso Travel Advisors are expert Thailand Travel and Cruise Consultants, They have been there, and are experts in every intimate detail regarding your vacation request—just click on our “Vacation Planner” on this page and we will be happy to assist you. 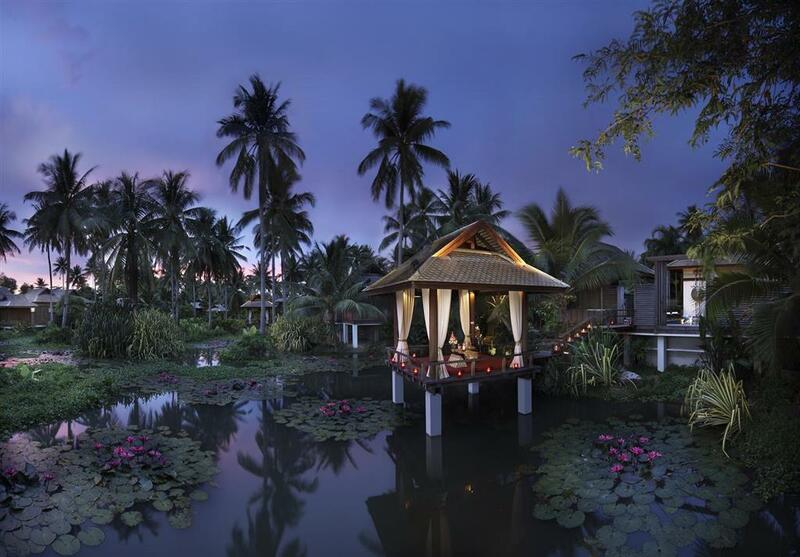 Thailand Luxury Tour Vacations: A country as unique to its Asian neighbors as it is to the rest of the globe, the Kingdom of Thailand is a land of stunning natural beauty and rich cultural traditions. 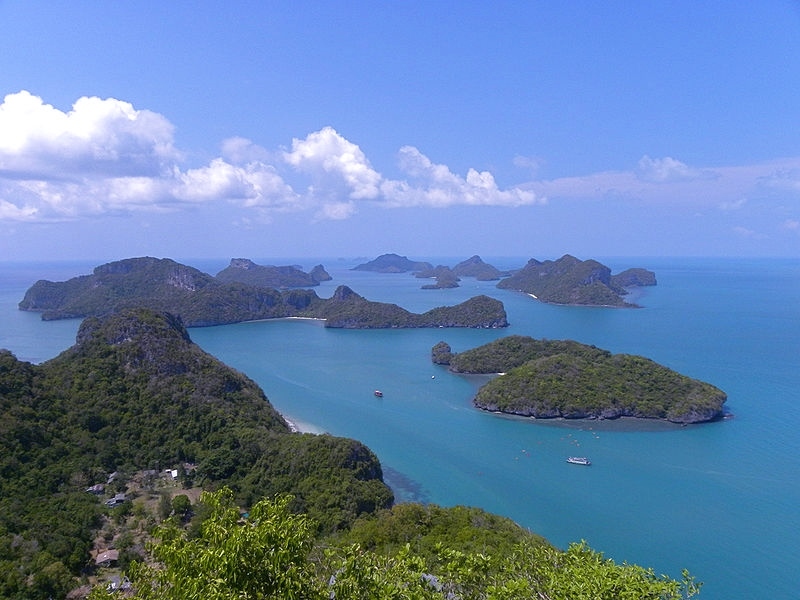 From the rugged mountains and colorful tribal villages of the north, and the gilded temples and palaces of Bangkok, to the turquoise waters and white sand beaches of the south: Thailand seduces travelers with its charm, traditions, distinctive culture, and the generous warmth of its people. Our recommended Thailand tours take a comprehensive look at the culture and customs of Thailand, with focus on local traditions, ancient architecture, Buddhist temples, arts and crafts, and legendary Thai cuisine.